The Stephen O’Dea Scholarship was set up in memory of Stephen O’Dea who died at Cave Creek in 1996. Thanks to Linda O’Dea and the Department of Conservation for the opportunity to research how to connect people to nature, an area of work that I am passionate about and that is critical to the health of environment. A big thank you to all the people who made time to meet me and talk about their work. I have been fortunate to meet some knowledgeable and inspiring people who have taken time to generously share their knowledge with me. I have learnt so much that I have only been able to touch on a small portion of this learning that will be helpful to the Department of Conservation in its quest to have one million conservation kids by 2020. This report discusses a number of different approaches, philosophies, tools and barriers to reconnecting people to nature. Research in the UK shows that only 8% of a child’s time is spent outdoors, so time at school and school lunchtimes are important times for playing outside. Scotland is taking environmental education seriously. Environmentalists believe getting influential people and leaders to experience nature for a week was instrumental to the signing of Scotland’s new Curriculum for Excellence. From August 2013 every child in Scotland is entitled to outdoor learning and teachers will be monitored to ensure this happens. This is a huge step advancing Scotland’s Environmental Education. 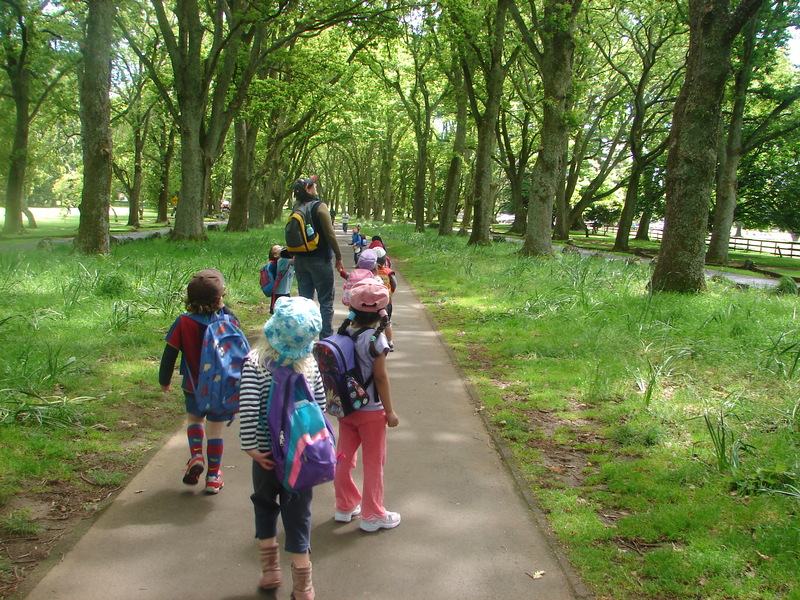 Entitlement has legal implications, meaning that if child does not have outdoor learning, people can be held responsible and can be taken to court. It is moving from relying on a teacher’s personal interest for the environment to making it a core component that is meant to underlie teachers practice and encourages a whole school approach where environment is core to all learning. Of course there will be a few barriers and teething issues. Health and safety always crops up as an issue for outdoor learning. Now in Scotland it is the teacher’s responsibility. It is understood teachers are in the best position to know the limits of children and how many teacher support people they need. Teachers need to feel comfortable in nature themselves before sharing it and facilitating positive outdoor learning experiences to children. There is also a need for teachers to understand sustainability and have a shared understanding of what it means and looks like in teachers daily practise. Adventure is often mistaken for sustainability. Recycling is often mistaken for sustainability. Certainly, recycling is a way to minimize our ecological footprint but it is not understanding whole systems and seeing humans as a part of nature. The Living Museum, Meadowbank School with Environmental Education facilitator Nicky Elmore. Critical thinking after all activities, and encouraging reflection and questions to holistic thinking is key. Critical thinking is sometimes mistaken for criticizing being critical. It involves removing your cultural lenses and asking questions. For the learning to be cemented, reflectivity helps embody the knowledge, engaging all the senses and taking an action. We are all aware of the issues we face – locally, regionally and as a planet. We are all aware of climate change, global problems and the inefficient use of limited resources. The crux is: are we learning to change, or just learning to understand the problems we are facing? We need evidence to support our work using Science Communication, but the main focus needs to be on change – behaviour change. Education is seen as the main tool used to create change and sharing of intergenerational knowledge is important to figure out where we should be heading. I recently attended the WEEC World Environmental Education Conference in Morocco. 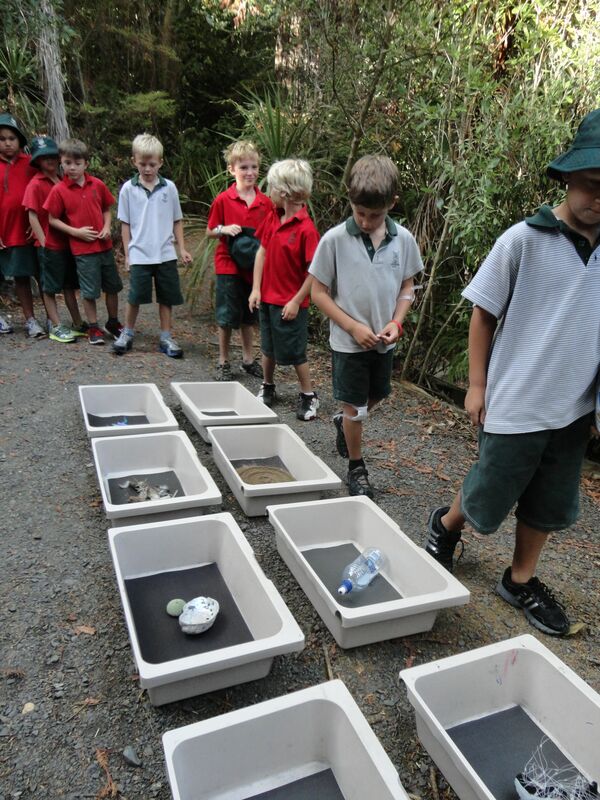 In New Zealand we have an excellent Enviro schools programme, however learning for sustainability seems to get lost at secondary school level where the learning about subjects becomes more specialized. The question that begs to be asked is what are we learning for? What is the purpose of learning? Is it to pass on knowledge to pass tests and exams, to get certificates, grades and degrees or is it to contribute to our planet? Learning for the sake of learning seems very empty if that knowledge is not going to be put into practice or actively used. In this technological world where at the click of a button you have access to all the information and content you need or desire- knowledge doesn’t seem necessary, but values, beliefs and behaviour are paramount. 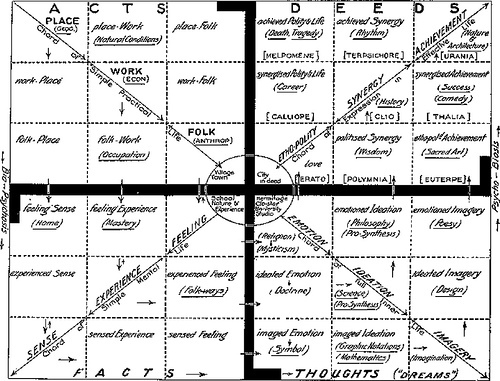 That said, knowledge does have a role to be able to think critically, which ensures thinking about the larger systems. The Tree of Knowledge. 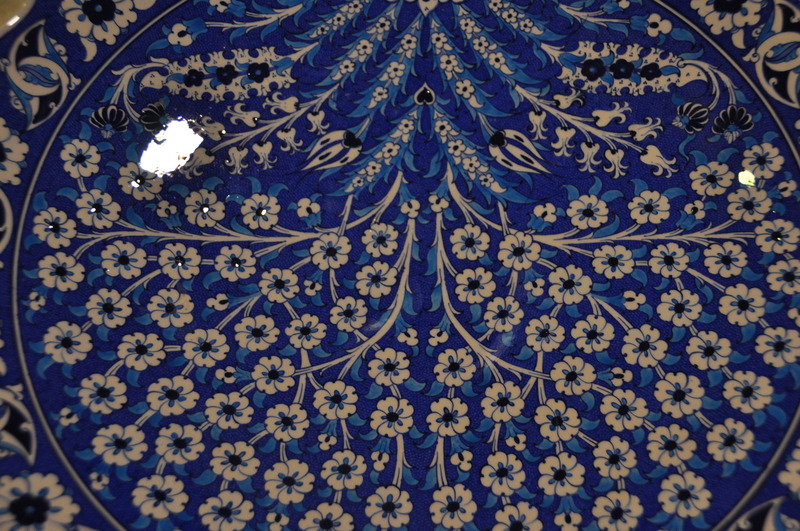 A symbol used worldwide by many cultures. Some cultures have 10 different meanings for knowledge. The basic form of knowledge is from what somebody told you, the next form of knowledge is from seeing, then experiencing it. If you repeatedly experience it and reflect on the experience with an action such as art works, song, music, or physical action. This action is embodied and the knowledge of combining the theory with practice is embedded. The knowledge/experience that happens in the body, leads to higher order knowledge. This is respected in indigenous cultures whereby the elders have great wisdom. You can take that word knowledge and think about it in western terms such as; report, experience, understand, comprehend…. Knowledge is integrated into ideas from reflection, thinking about fairness and integrity. A higher order knowledge is achieved over a lifetime of experiences and reflection and critique. Given we need to have experiential learning and applied knowledge, how does that work? Intergeneration knowledge is generated by actively using the community as a resource for education. It is important to have people that have experience embedded knowledge or stories, songs, folklore about the land and/or species to share. Narrative is important a hook to give the learning a start and an end. Lets celebrate diversity- that is differences in people. Lets get storytellers, telling folklore myths of our land- turangiwaewae beside our scientists. Lets do a ‘John Muir’ and invite John Key and other influential people to our treasured places to be in the place and see and experience our taonga. By being in it they may care for it. Lets think about who we get to do this- we need storytellers, as well as scientists to bring these species and landscapes to life- to spark that sense of wonder and make people care. Because without igniting the fire in peoples hearts – the hearts of the influential, youth and all New Zealanders- we are not going to make any shift that is needed to conserve what we have. But we should be looking to lift our game and think about the possibilities to create spaces and opportunities for not only humans but for other species not only in our conservation areas but also in our urban areas. Where we have access to clean water – can swim in our rivers alongside the waituna and kokopu. What is our vision? Vision is the process of people debating and talking and it will constantly evolve. Its from creating networks across all sectors and get them to take it –a better planet- seriously. Its embedding the environment in everything we do using education as a platform. It is education to think critically and share our passion and knowledge. It is education of intergenerational knowledge, knowledge of place systems and telling stories of our land and species. Its about ‘who you are’ and ‘what you do’. Lets spark that sense of wonder through artists and storytellers and rethink our landscapes and how we look at things and open our mind to possibilities. John Muir born in East Lothian Scotland, and at eleven years old emigrated to America. As an explorer he developed affinity with nature, and was a strong advocate for the protection of wild places and is considered to be the founder of the modern conservation movement. He used nature writings to influence people’s thoughts and actions. He was also influential in person. In 1903, John Muir invited then US president Theodore Roosevelt out camping in Yosemite Valley. Here around the campfire, John Muir had captive audience to one of the most influential people to plea for Yosemite wilderness and for setting aside other areas in the United States for National Parks. Three years later in 1906 the valley was included in Yosemite National Park. John Muir is cherished and celebrated by the people of Scotland and is seen as one of their own. The John Muir Trust was established in 1983 to “do something for wildness and make the mountains glad”. The Trust protects wild spaces, and gives wild spaces a voice. 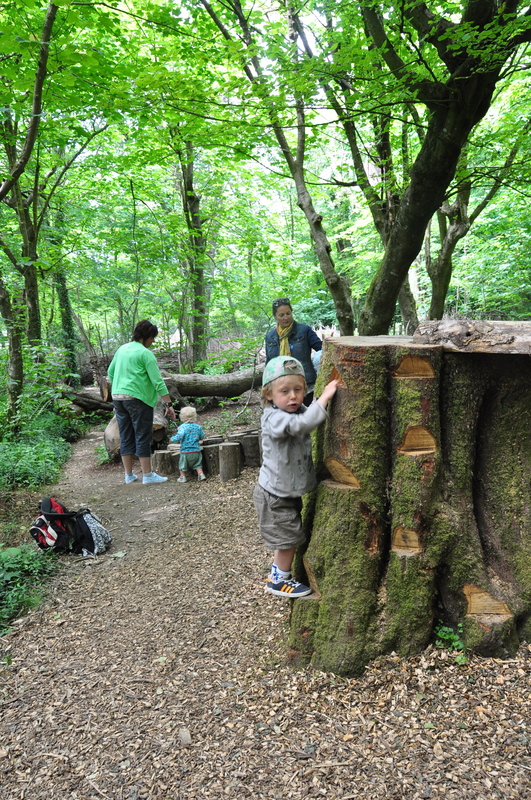 The Trust promotes ‘Wild places: Discover, Explore, Conserve, Share’. Next year, Scotland will celebrate 175 years since the birth of John Muir. 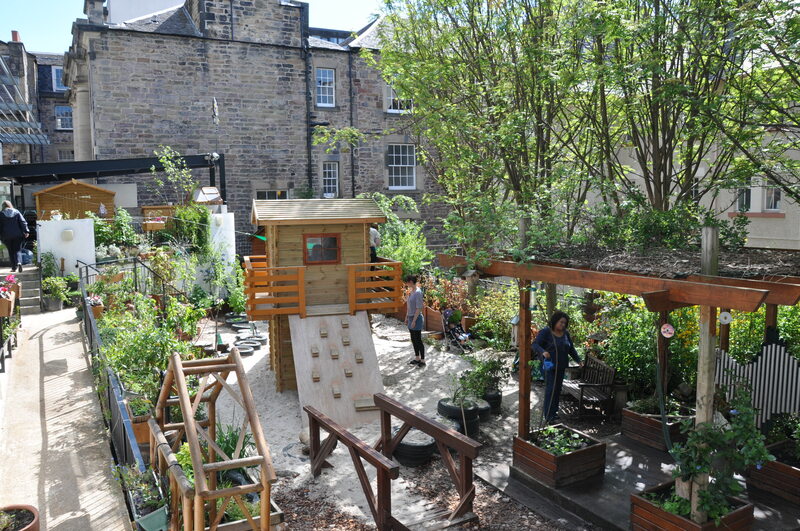 Patrick Geddes and John Muir are names that are often brought up in conversations about environmental education in the Scottish push for ‘outdoor learning’. What can we learn from them? 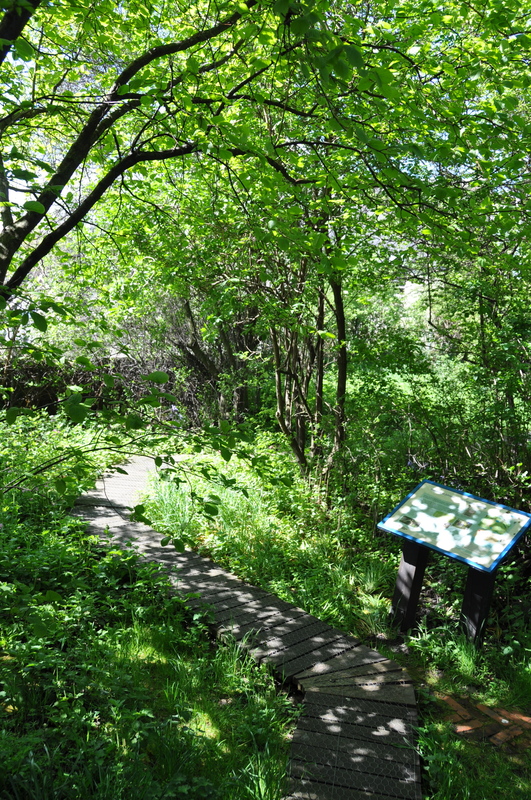 Geddes was an ecologist, botanist, advocate of the importance of the arts to everyday life, community activist, and the founder of town planning. Geddes has been the foundation for much of the environmental education movement in Scotland. He believed that for someone to pick up a concept a sequence of ‘Heart, Hand, Head’ was necessary. Heart is about engaging their curiosity and sense of wonder; Hand means touching, feeling, and working directly with a subject; and finally, Head is conceptualising and internalising ideas derived from experience and reflection. Geddes believed learning is about engaging the senses, having emotional responses and being physical. Engaging the senses is something teachers or parents need to aid children to experience or appreciate and notice patterns, movements, sounds, shapes, colours, and textures around them. 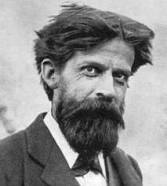 ‘By creating we think, by living we learn’ Patrick Geddes. Some of his ideas; ‘Think global, act local’ and ‘small is beautiful’ have become mainstream. focusing and working on the smallest of spaces. 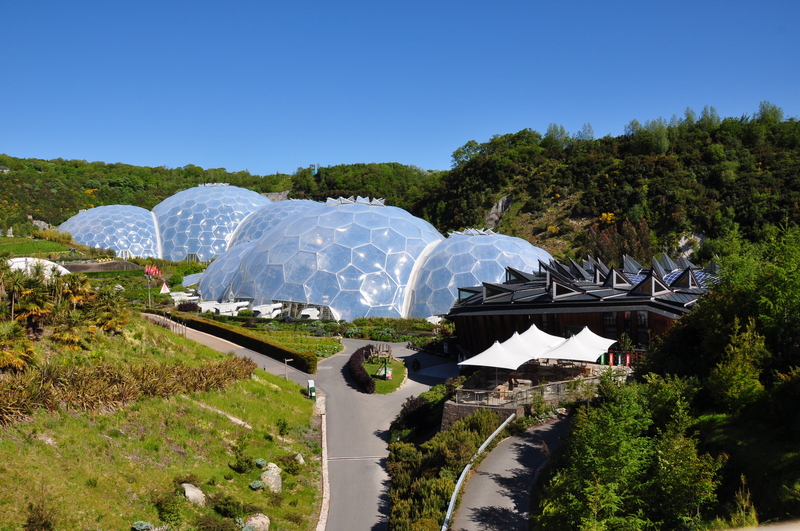 He used and promoted these spaces for food production and encouraged both biodiversity, and for people to be active. He worked towards community cohesion and improving quality of local environments. He set up the Observatory Tower in Edinburgh now called Camera obscure, as an experiment to see if this visual experience could change peoples lenses to see things in a new way, make connections, and see interconnectedness between the local, regional and international. How does Gedde’s Heart, hand, head differ from New Zealand? 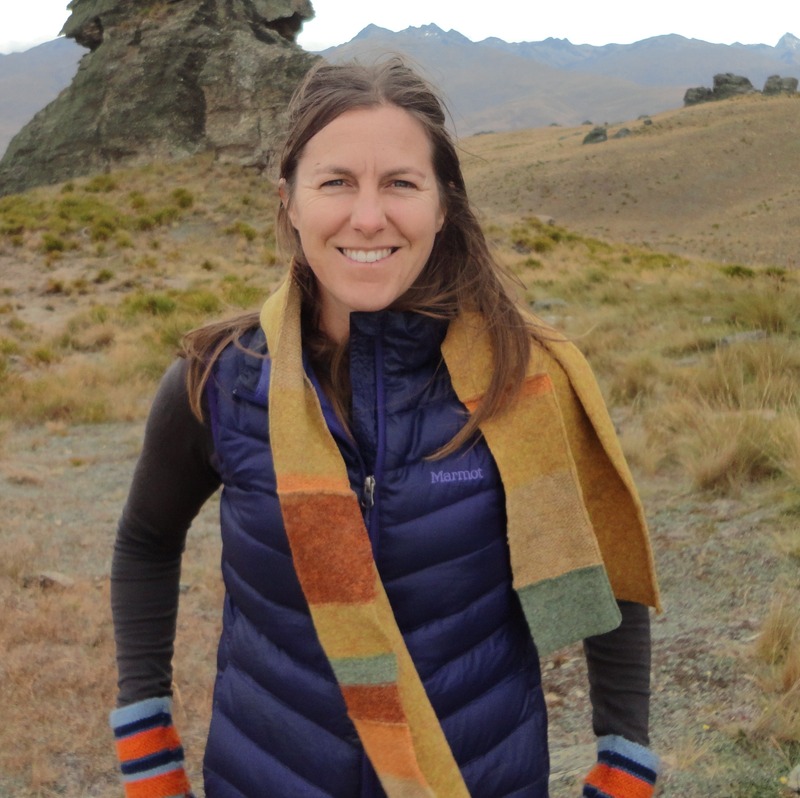 From a quick observation Enviro Schools in New Zealand looks at interconnectedness, this is key element that ensures learning is not limited to a human perspective. Enviro Schools is action focused and also includes cultural perspectives. The Action Learning Cycle is the main Enviroschools tool used to help plan and carry out student-led projects. This process enables young people to be empowered to investigate, explore ideas, make decisions, take action and reflect on the changes they have created. Enviro schools is not so explicit about engaging the emotions, creating the sense of wonder and being physical. The Johnstone Street Garden as it is today. The garden is now a wilderness space with limited access for people. The Cowgate Children Centre is permitted access to this space twice a week for learning purposes. children’s play experience rather than structured lessons, and this empowers and enables the children to learn and discover. This space has plenty to evoke ones imagination. There is lots going on; a treehouse, water well, two ponds, a dry river bed, outside musical instruments, hammock,veggies, rabbits, sticks, wild corners and trees. It makes you want to be a kid again. Every element is child size- a place for kids. There are places for kids to explore, hide and create new spaces. All elements are well thought through and built with care using quality natural materials. They have managed to create this place on a limited budget. It is dynamic, whereby the children lead the design of the space and it will keep changing and evolving over time. Only eight years ago this space was a bare bleak tarmac. This shows you how you can transform a space into one which is not just pleasant but enchanting. Creating these places provides opportunity for people to access quality green spaces and have nature experiences. Research states that people need to experience nature to value it. It even goes so far, that children experiencing nature in childhood is a driver for people to choose environmental interests and careers. whats happening in the UK? Lucky me! I have been awarded the Stephen ODea scholarship through the Department of Conservation to examine how culture and environment influence people’s connection to nature. The plan is to visit a number of education programmes; both place based learning centres and meeting with individuals from organisations that run education programmes in Scotland and England. The aim is to find out more about practises, philosophies and tools used by education organisations that engage people to develop an awareness and affinity with nature. How do they motivate people, schools and communities to take this on and endorse this. 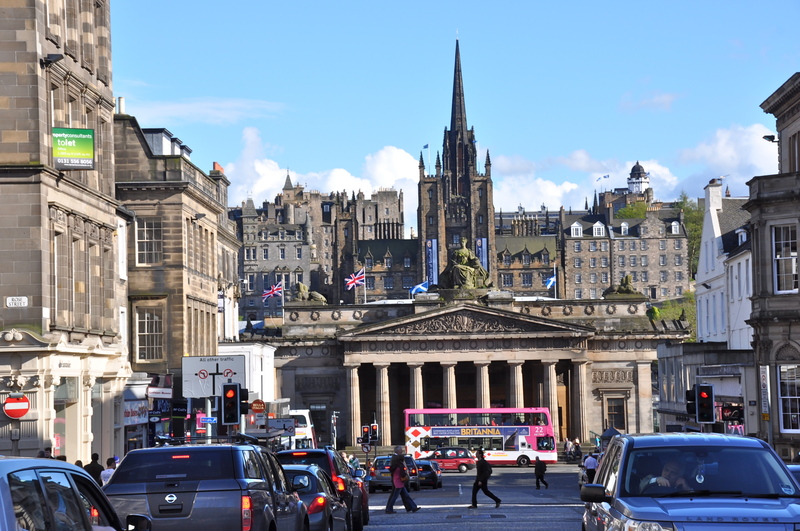 I have arrived in Edinburgh – Wow, what a city! This city has a strong sense of place. It is oozing with history and charm. As a landscape architect I am buzzing, the streetscapes here are amazing, framing awe inspiring monuments, commanding your attention and each telling a story. There are endless nooks and crannies to explore that lead to small hidden delightful spaces.